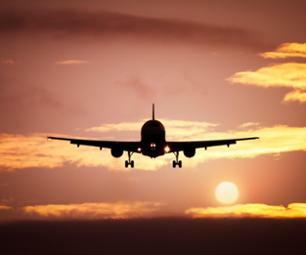 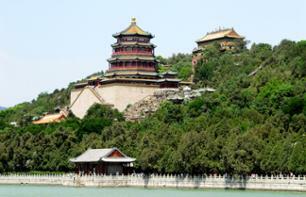 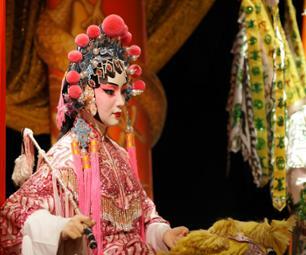 Summer Palace to see Beijing | Book now! 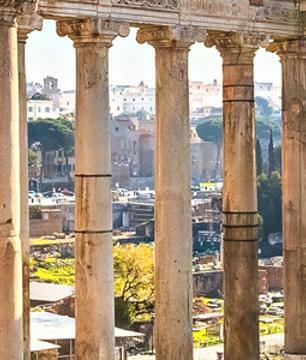 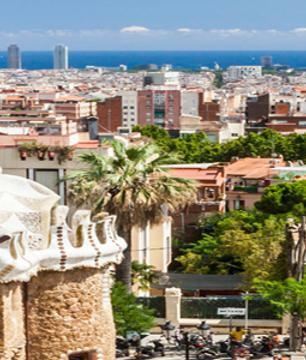 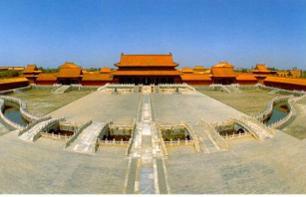 Discover Tiananmen Square, The Forbidden City and The Summer Palace during this private tour with a French guide! 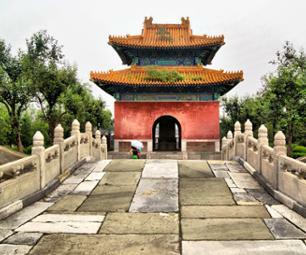 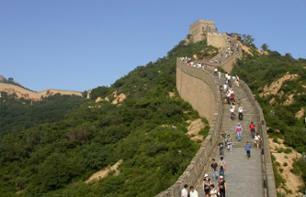 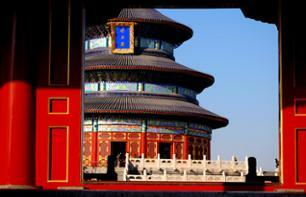 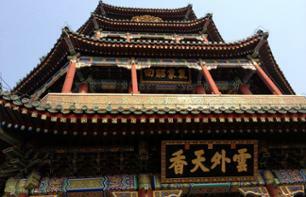 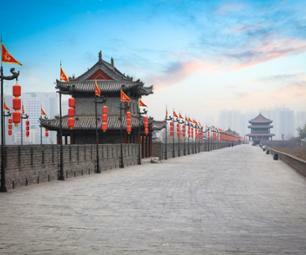 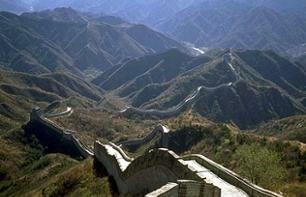 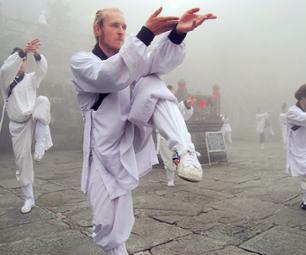 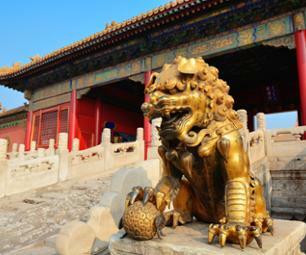 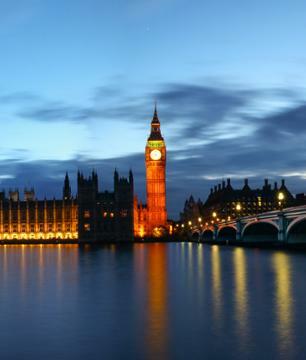 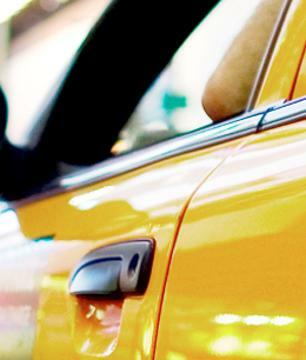 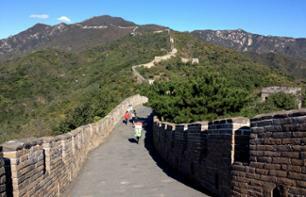 Discover the city of Beijing and its temples during this private tour in French! 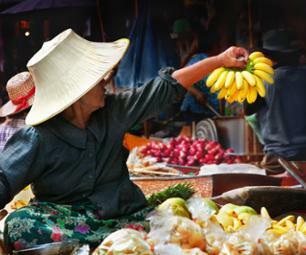 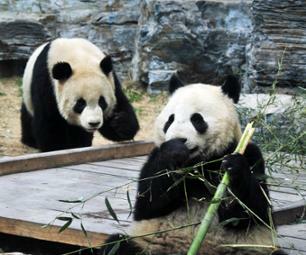 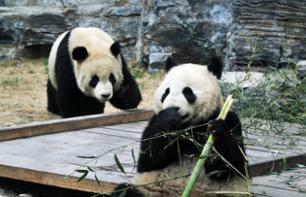 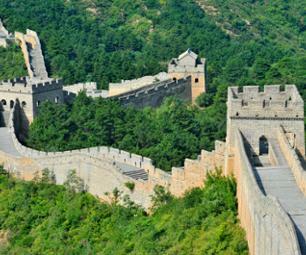 Visit Beijing Zoo, The Summer Palace and the Hutongs during this private tour with a French guide!